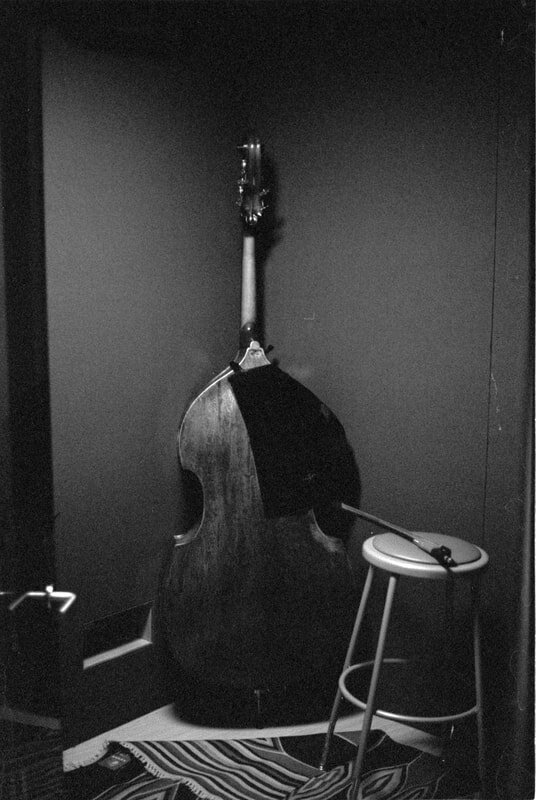 Bassist Alexander Svensen is an active musician and educator playing and teaching classical and jazz throughout the northeastern United States and beyond. 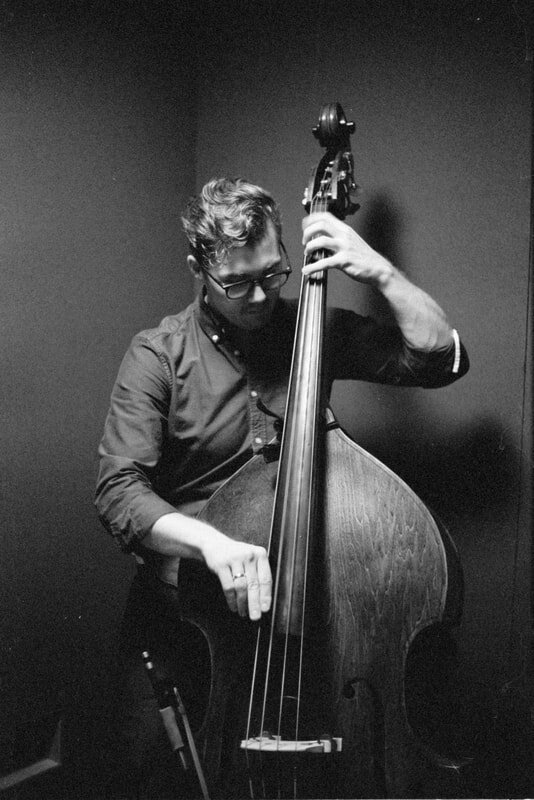 Alex currently serves as principal bassist of the Norwalk Symphony Orchestra (CT) and assistant principal bass of the Springfield Symphony Orchestra (MA). As a freelance musician, he has been holding down the low frequencies with many other projects and maintains a busy and rewarding performance schedule.